For those of you who don't know, SVOSH is the student chapter of Volunteer Optometric Services for Humanity which is a nation wide organization that provides eye care around the world to those who are unable to access or afford such care. Each year the NSUOCO SVOSH team raises money and provides care to those needy individuals on the island of Roatan. We need your help! 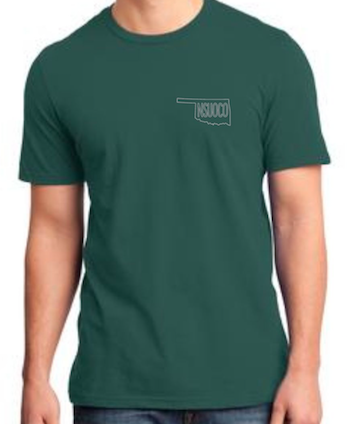 These comfy, soft tees will help us provide necessary care! A portion of the proceeds will go directly toward our mission trip. 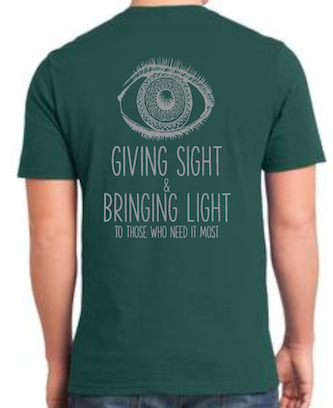 Help us provide eye care that gives sight and brings light to those who need it most! Please, please spread the word! See if your friends and family want a shirt to support SVOSH! They are only $10! Fill out this Order Sheet with the number and sizes of shirts you'd like! Please place cash in Morgan Schaller's mailbox or make a check out to NSU (place on the memo line "SVOSH").